Powered by complex combination of ingredients, this cream effectively smooths and moisturises to help renew feet. Restores dry, rough and cracked feet. 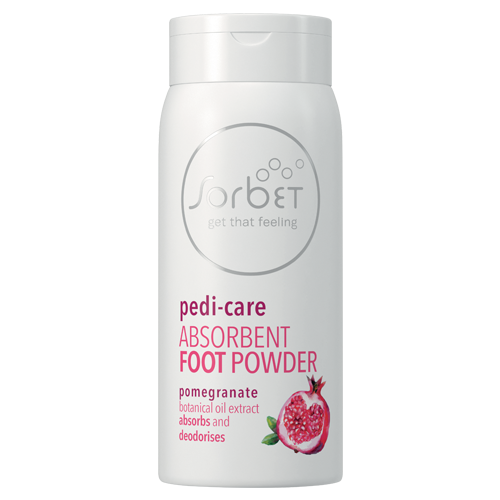 Expertly formulated with urea and lanolin to moisturise, lactic acid to gently exfoliate and odour-fighting active ingredients to keep feet smelling fresh.